It has just been quite a few months since Vivo V7+ was officially announced and released in the wild. During those run time, this latest offering from the Chinese smartphone maker boasting a large 5.99-inc display with FullView 18:9 aspect ratio is only available in Champagne Gold and Midnight Black. But that's about change, at least in the Indian market for now. 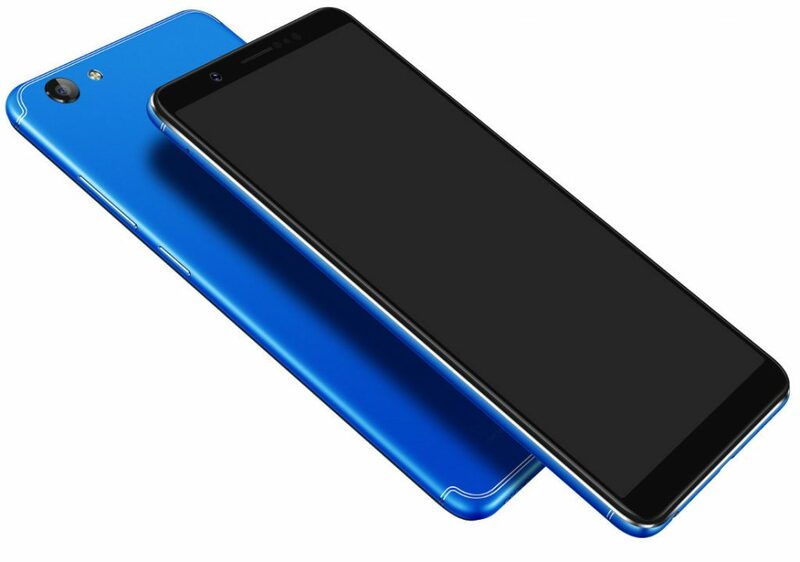 As of posting, the Vivo V7+ in Energetic Blue is currently an Amazon India-exclusive for pre-order between November 10 and 14 for exactly the same price as the other two variants. Apart from the new shade, the rest of the features and specs remain the same. It is the same device which sports a huge selfie focused 24MP front facing camera with Moonlight LED flash as well as a rear camera pegged at 16MP equipped with f/2.0 aperture lens. On the inside is the same power efficient octa-core Snapdragon 450 CPU paired with 4GB of RAM and a default 64GB expandable storage. Right now we have no word yet if this new Energetic Blue color variant will also make it's way to the Philippines soon. But so far, if I remember it right, Vivo is not fond of exclusive releases especially of color selections in certain markets.